The Mid West Bridal Exhibition, created by The Holman Lee Model Agency and HL Event Management Ltd, is now in its 17th year. Over the years thousands of couples have come through the doors of the exhibition and the University Sports Arena has proven to be an excellent venue for this type of event, with everything on one floor; a fact reinforced by the increasing attendance year on year. University of Limerick Sports Arena & Exhibition Hall, Castletroy, Limerick will host the most talked about wedding exhibition, the MidWest Bridal Exhibition 2019, which will take place Saturday 12th January 2018 and Sunday 13th January 2019. The event will open its doors from 12pm-6pm on both days. This year’s Bridal Exhibition is proving to be the biggest yet with amazing exhibitors, prizes and giveaways and also we will be welcoming the award-winning wedding planner, Sharon McMeel to share her top tips! It is now in its 17th year & has been a hugely successful wedding showcase. The Holman Lee Agency team will give you gorgeous inspirational ideas, making waves in the world of bridal fashion, with 2 fashion shows daily, covering bridal, bridesmaids, grooms wear, mother-of-the-bride, hats and accessories and guest at the wedding with head-turning hairstyles, glowing makeup and unusual wedding bouquets. The exhibition includes hotels, reception venues, beauty, makeup, bridal wear, grooms wear, cakes & desserts, wedding cars, bridal designers, entertainment services, florists, footwear specialists, hairdressers, honeymoon services, jewellers, photographers and videographers, stationery, wedding gift items, wedding planners – anything the bridal couple will need for their special day. 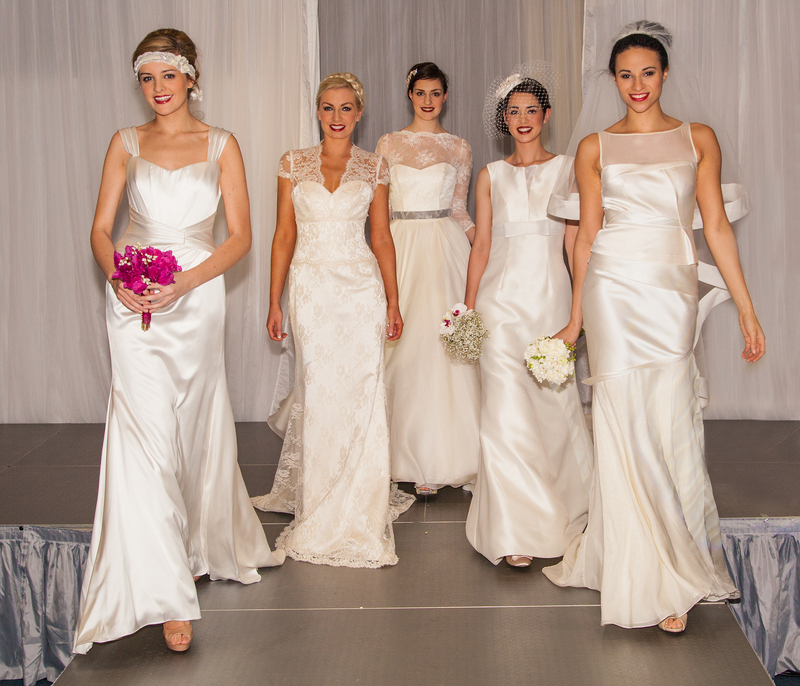 “We are very excited about this year’s Mid-West Bridal Exhibition which is being held in the fabulous UL Sports Arena Castletroy Limerick on 12th and 13th January 2019. It is the biggest to date and has always been a hugely successful event. This is one of Ireland’s largest and longest established Wedding Showcases catering for all aspects of planning your perfect wedding” said organiser Ger Lee from HL Event Management.